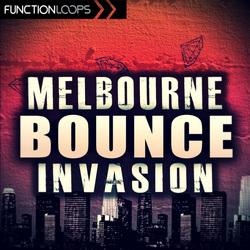 Melbourne Bounce Invasion brings the most advanced and popular sound of this year's Bounce style. With names such as MAKJ, Deorro, Will Sparks, Reece Low, FTampa, and many others, looks like Bounce is bigger than ever, headlining festivals worldwide. 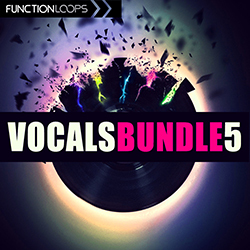 In this fresh collection, you are getting 5 Key-labelled Construction Kits, loaded with Loops, Shots, MIDI files and Presets. But that's not all! On top of that, a nice bonus folder with Bass and Synth Shots is attached. 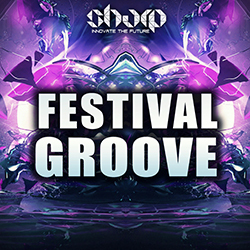 Everything is Key and Bpm labelled, carefully processed to perfection at 24-bit WAV quality, 100% Royalty-Free. 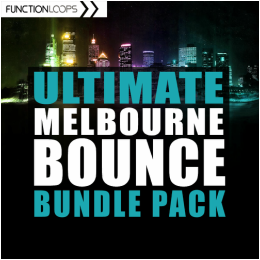 This mega pack is an ultimate tool to kickstart world class Bounce tracks at no time. 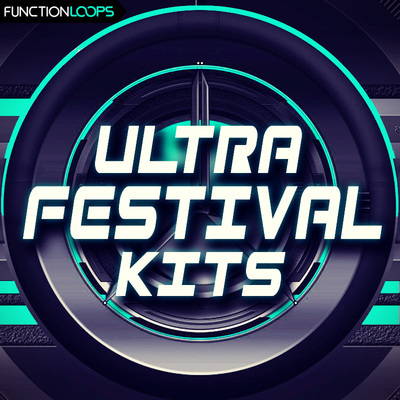 Every kit is loaded with Drums, Basslines, Leads, Melodies, FX Loops and so much more. Presets were designed for Spire and Sylenth VSTi's.